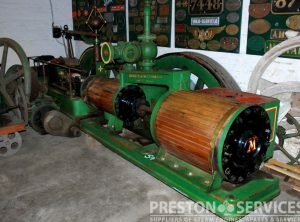 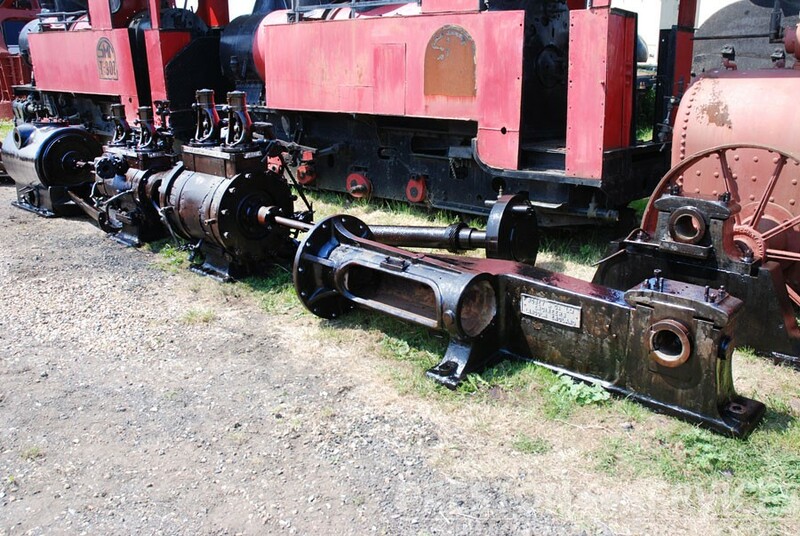 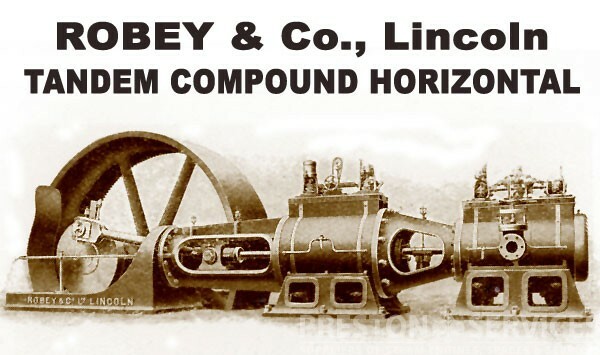 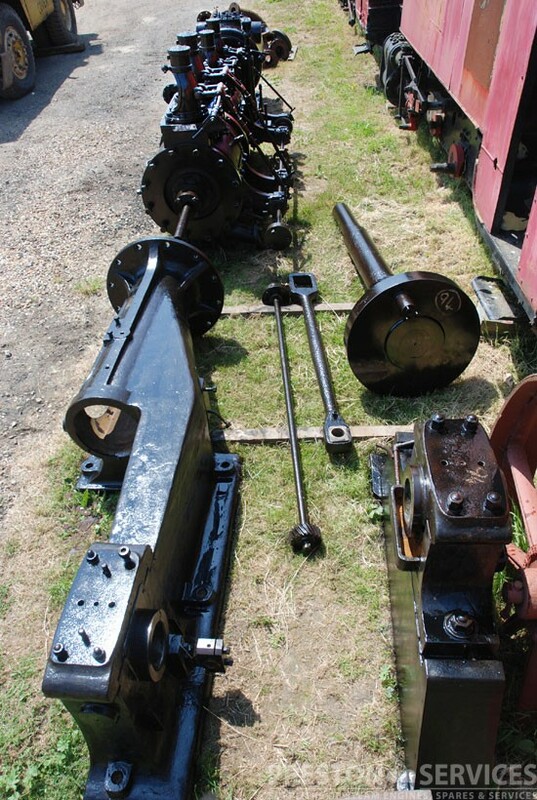 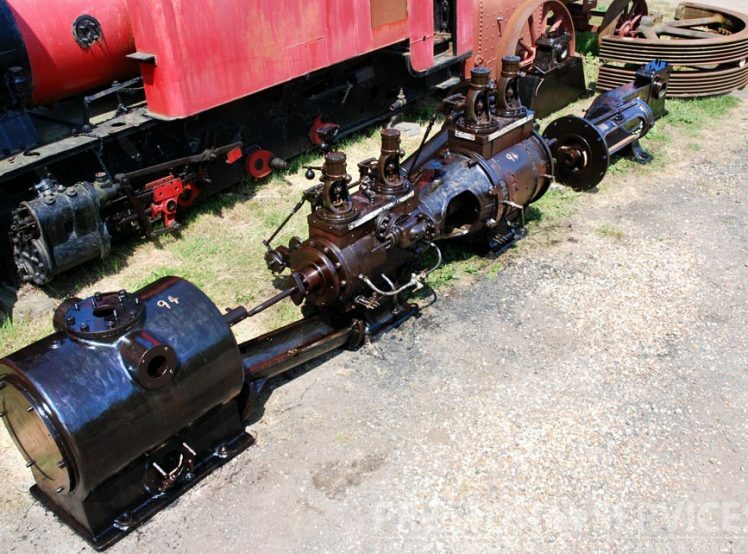 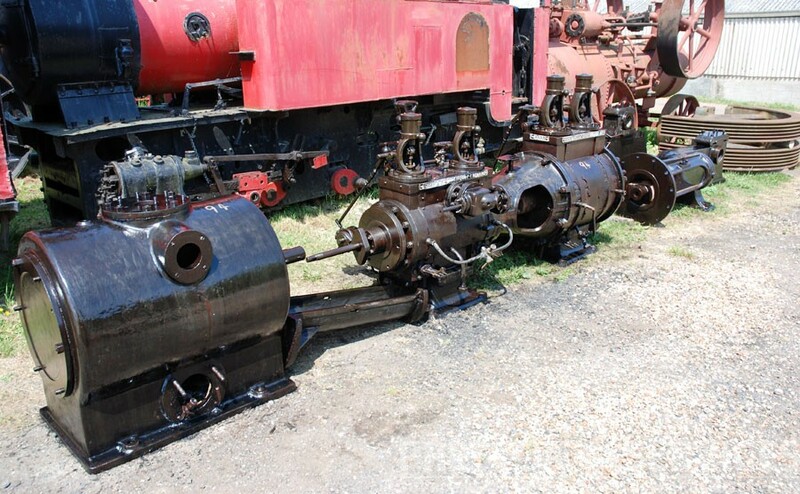 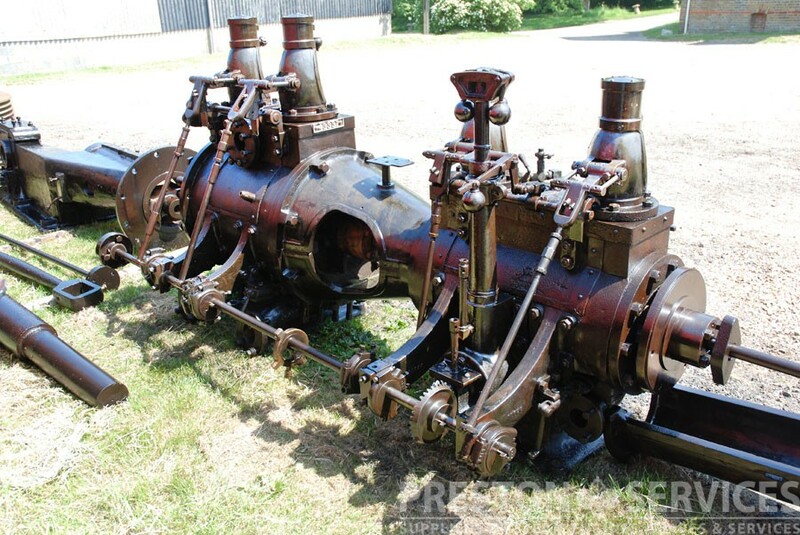 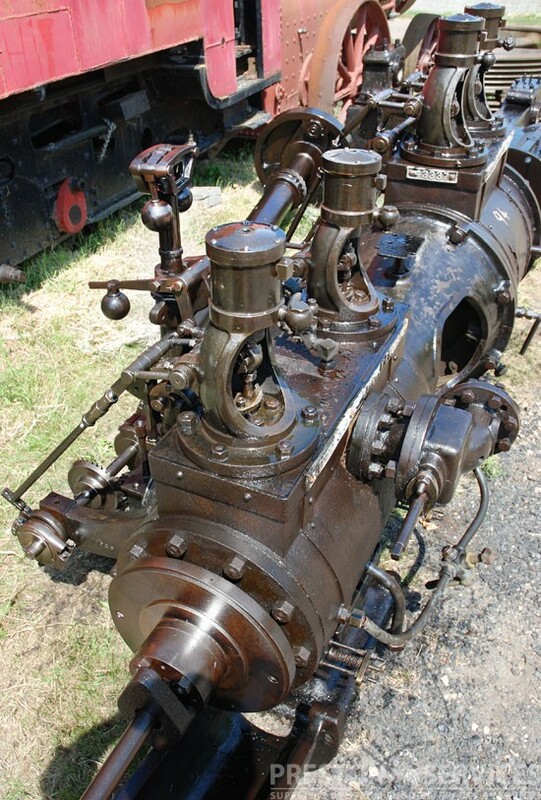 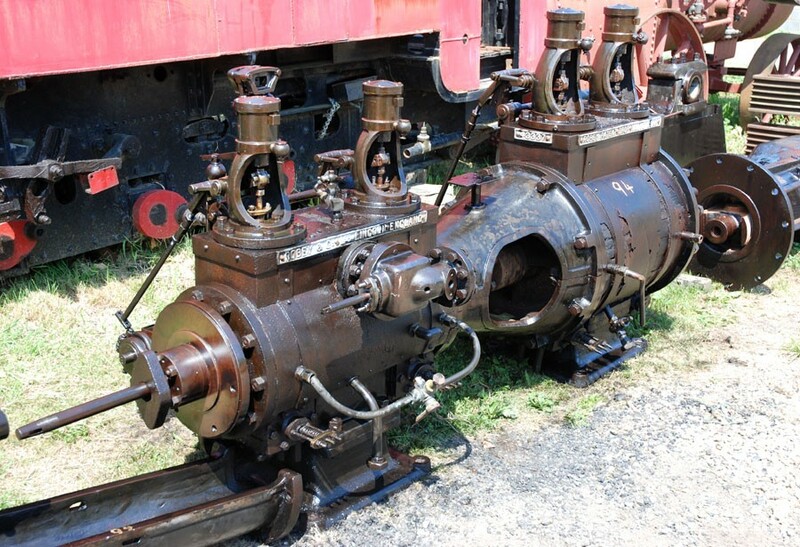 9½” + 15½” x 20″ Cylinders with drop valves. 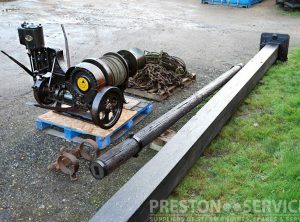 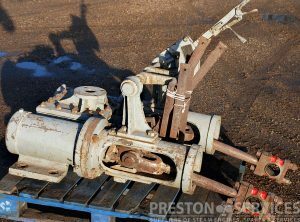 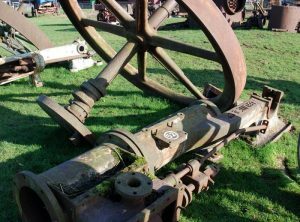 Flywheel 10 Ft Dia, Wt approx 8 tonnes. 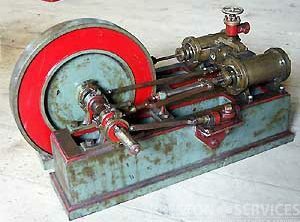 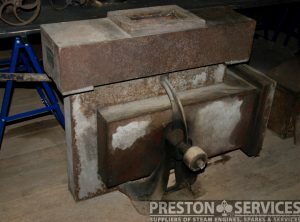 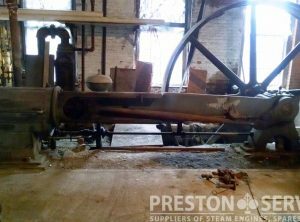 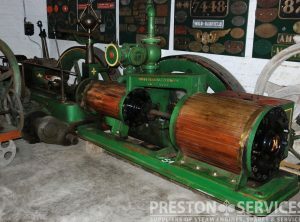 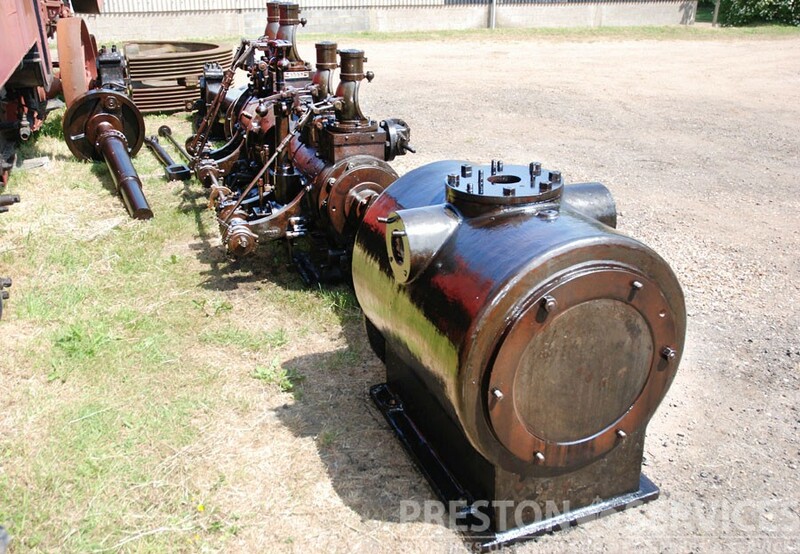 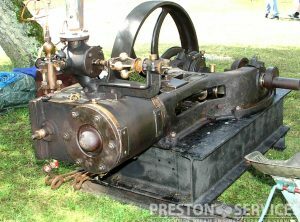 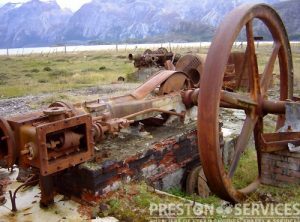 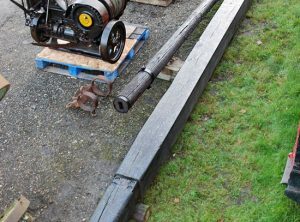 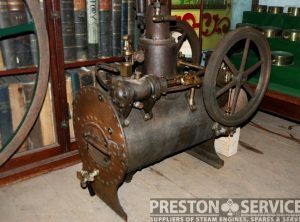 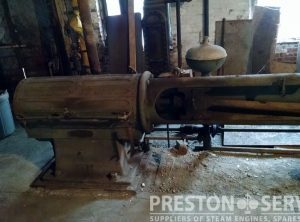 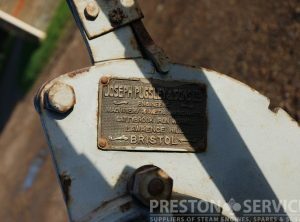 A rare, more ‘modern’ design of mill engine. 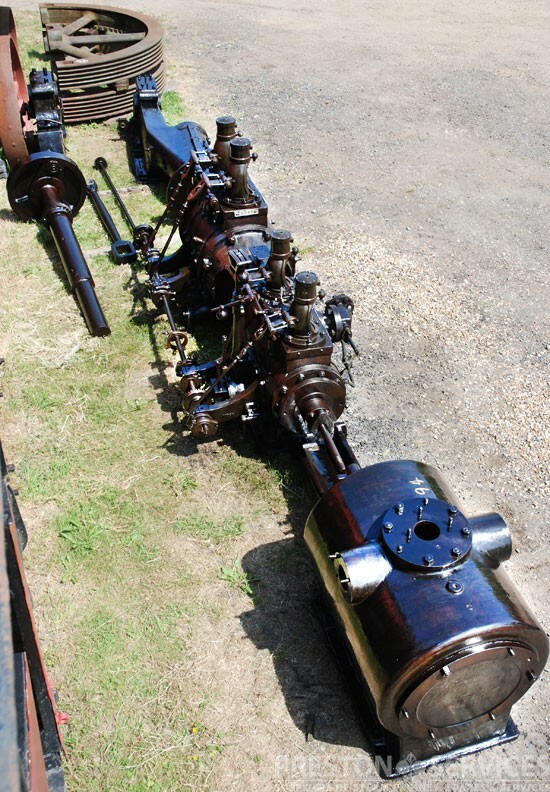 In very reasonable, unrestored condition.